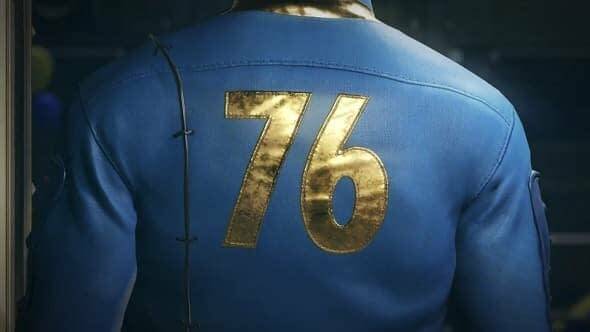 Fallout 76 will have a new character customization system that looks more like Dungeons & Dragons than a survival title. Todd Howard took some time during QuakeCon today to showcase the new character customization system along with a brand new animated training film to show you how it works. The devs have put in a new take on the S.P.E.C.I.A.L. System, with each letter standing for a specific area that you can plug specific starts cards into to help determine your strength, perception, endurance, charisma, intelligence, agility, and luck. 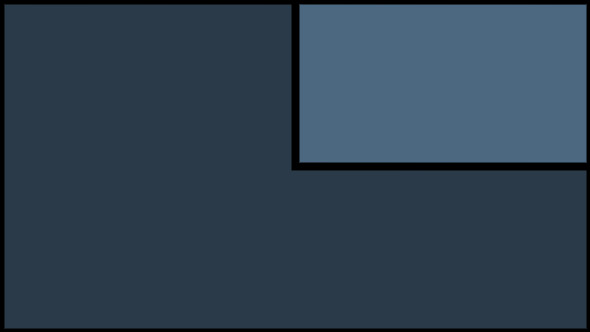 Each point a player uses in one of these areas gives them a bonus in specific areas and can help determine how good you are at certain tasks. The entire system, which you can see explained in the video below, reminds us a little bit of power balancing when you create a new character in D&D, mixed in with the traditional system of old in Fallout and a new card system for leveling up. If you plan out your character well enough from the get-go, you can become a badass warrior or sharpshooter, a smarty pants who can build and fix anything, or an expert in specific areas that will essentially make you the best person for the job. Each time you level up you’ll receive random perk cards to put into a couple different areas and refine your character. It’s really intriguing and offers a world of possibilities that we can’t wait to explore in the B.E.T.A., which the work you do will carry over into the release of Fallout 76 when it comes out on November 14th.